I gazed at my two-month-old daughter lying peacefully in my arms then looked at the doctor. My physical ears had heard his words, but my spiritual ears refused to receive them. Fear wrestled with faith on the ride home. Over and over in my mind, I kept hearing our Lord’s words: All things are possible to him who believes. What an amazing promise! Not some things, but all things. How could this be? That night, my husband and I laid hands on our baby and prayed over her. “Gina, by the stripes of Jesus you were healed. Jesus became a curse so that you would be free from the curse. Bless the Lord Who heals all your diseases.” We prayed and we believed. Shortly thereafter, her intestinal bleeding stopped. I took my baby for a follow-up visit with the pediatrician. He ran tests and more tests. No sign whatsoever of illness. Gina is now 36 years old, healthy, strong, and serving the Lord. Glory to His Holy Name! Whatever you are facing, dear reader, remember that all things are possible to him who believes. Don’t worry or fret. Only believe! 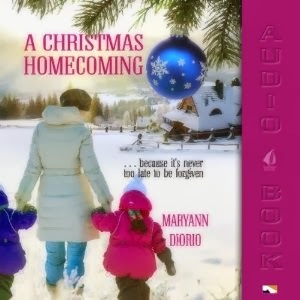 Dr. MaryAnn Diorio writes compelling, award-winning fiction that deals with the deepest issues of the human heart. 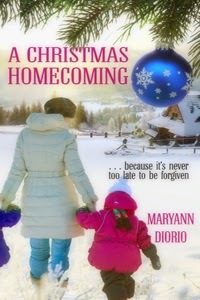 Her latest work, A CHRISTMAS HOMECOMING, was published by Harbourlight Books of the Pelican Book Group and is a moving story about the power of forgiveness to heal wounded hearts and restore broken relationships. 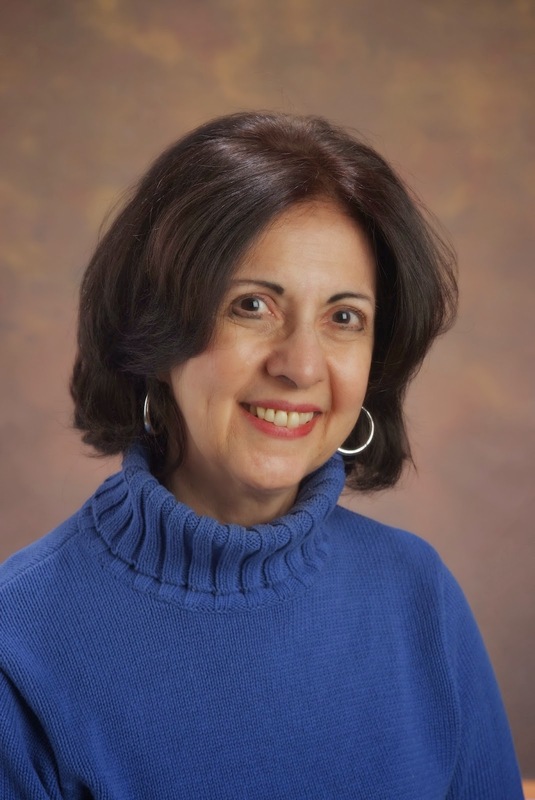 MaryAnn holds the PhD in French and Comparative Literature from the University of Kansas and the MFA in Writing Popular Fiction from Seton Hill University. 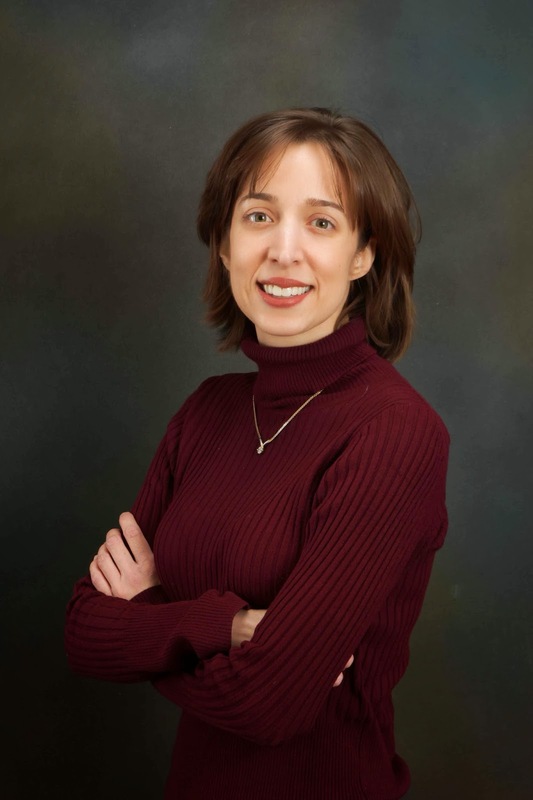 She is Online Adjunct Professor of Fiction Writing for Regent University and a popular writing teacher and coach. 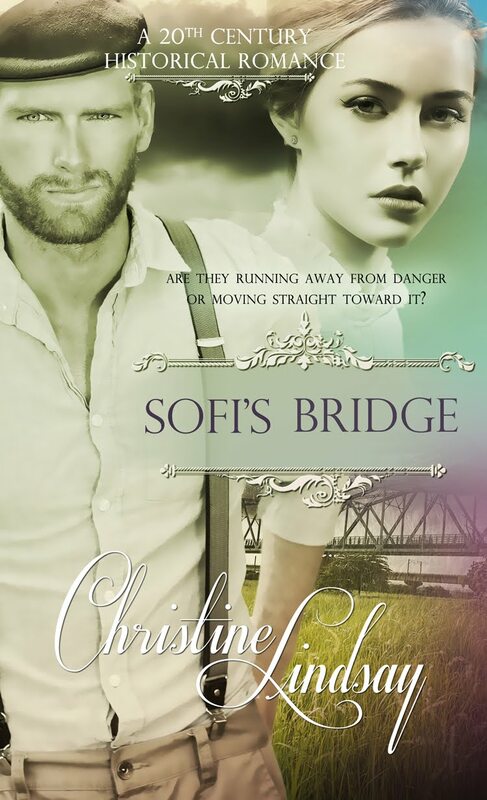 She is also the founder and director of The New Jersey Society of Christian Writers and an active member of American Christian Fiction Writers. MaryAnn and her husband live in New Jersey and are the blessed parents of two amazing daughters and the delighted grandparents of a beautiful, little granddaughter. In her spare time, MaryAnn can be found painting in her art studio or playing old hymns on her beloved Knabe parlor grand. 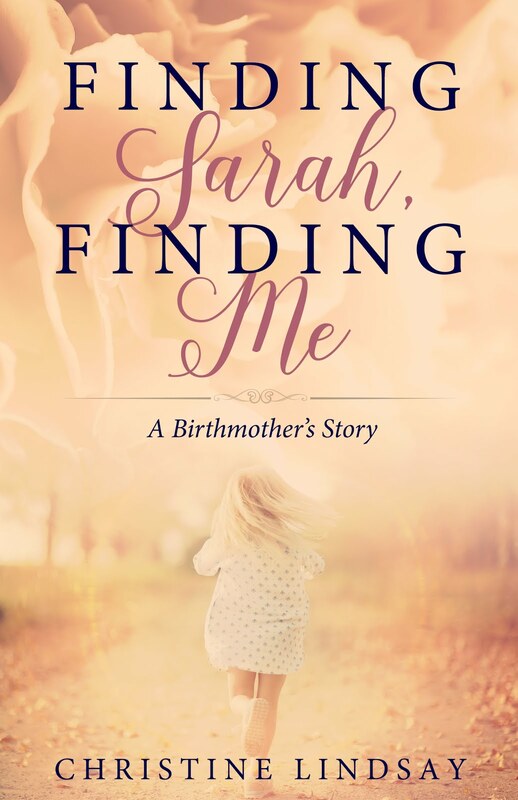 When Sonia Pettit’s teenage daughter suddenly disappears for seven long years, Sonia faces losing her mind, her husband, and her son as she struggles to forgive her wayward daughter and trust God for her return.